A symbol of the long history of business downtown, the Custom House was completed in 1857. 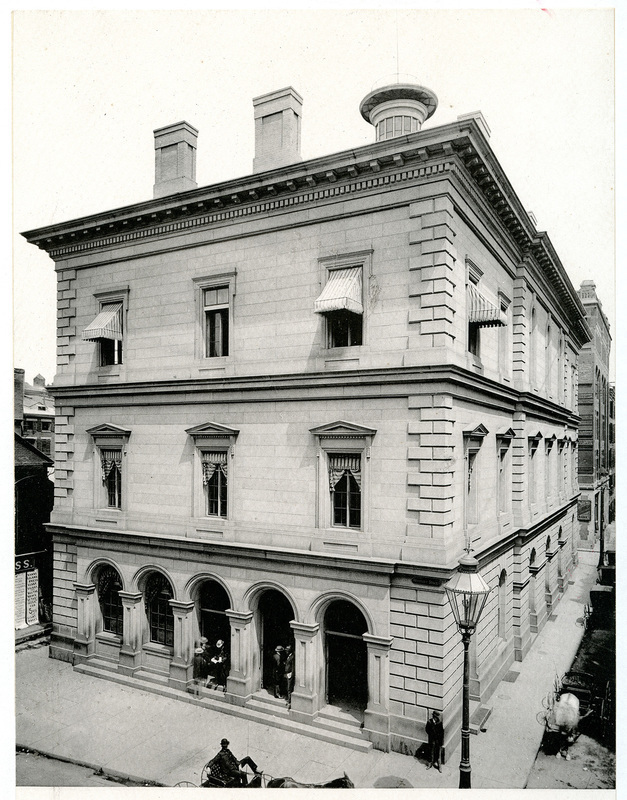 Originally built as the first Providence Federal Building, the Custom House was home to the Federal District Court, the Post Office, and U.S. Customs. This Italianate style building is also an entryway to the commercial district of downtown. Walk down Custom Street to Weybosset Street and you will find the heart of the financial neighborhood that fostered 20th-century Providence’s prosperity. Weybosset Street and Westminster Street are home to the architectural remnants of this booming art deco era. Commercial buildings like the Hospital Trust at 15 Westminster Street, embodied the architectural flair of the early 20th century. It was home to the Hospital Trust, the first Trust Company in New England. Over the years it remained a fixture of the banking industry downtown but eventually, was donated to the Rhode Island School of Design (RISD). Today it serves as RISD’s Fleet Library. Walk to the intersection of Westminster and Weybosset Street and look up at the landmark Turks Head Building. 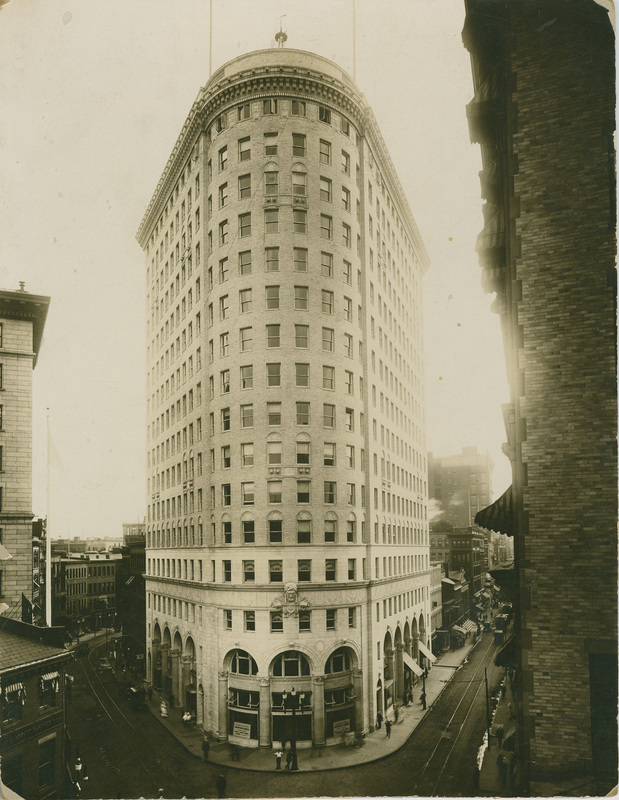 Built in 1913, the building has continuously housed insurance agencies, advertising firms, professional offices and banks, making it a constant in the ever-changing downtown. The Turks Head was originally a wooden figurehead from the prow of a ship, used as a sign for Jacob Whitman’s 18th century shop. The original version is said to have washed away in the Great Gale of 1815. A century later, a new building included the current high relief sculpture of a Turk’s head in the frieze above the third story. The Turk’s Head is just one example of downtown’s enduring pride in its past. Custom House: Completed in 1857, the Customs House embodies the economic and social growth of modern Providence into one of the largest cities in New England. Turk's Head Building: Look above the third story and you'll find the Turk's Head, a prime example of the many hidden architectural gems of downtown. 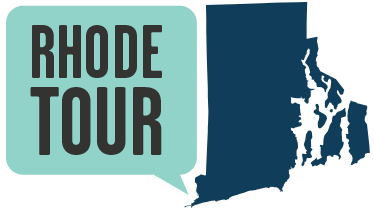 Amelia Golcheski, “Custom House,” Rhode Tour, accessed April 21, 2019, http://rhodetour.org/items/show/201.